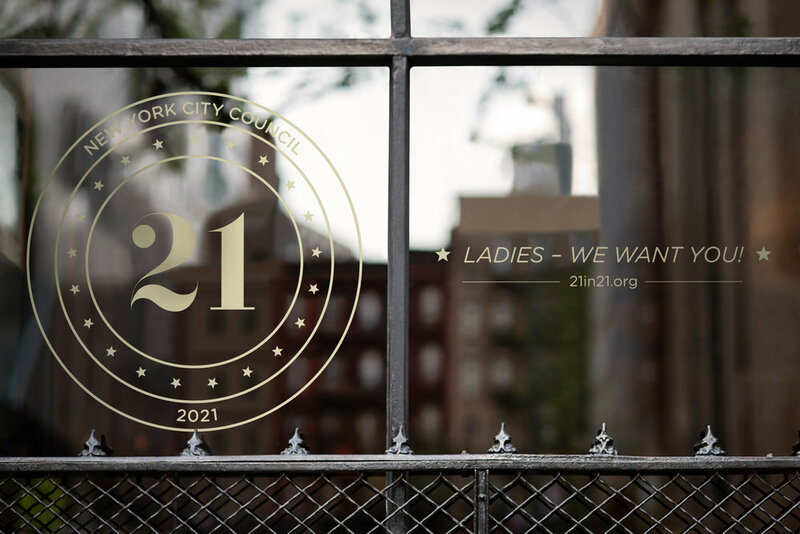 21 in '21 seeks to elect, at least, 21 women to the New York City Council's body of 51 members by 2021. 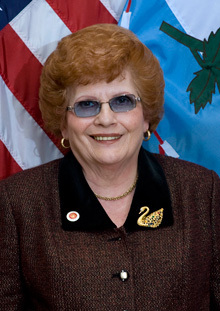 Women are significantly underrepresented within government. 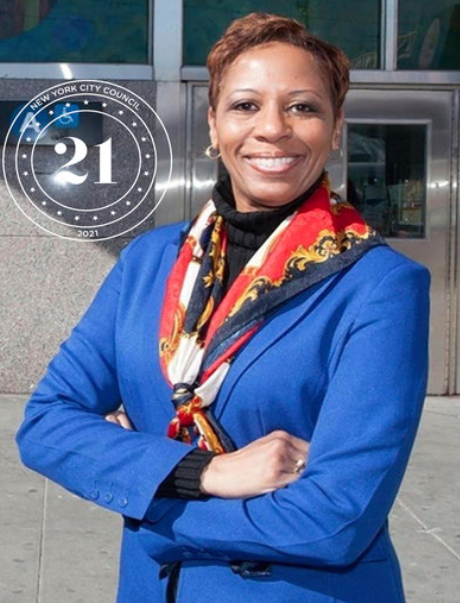 The 21 in'21 nonpartisan effort will prepare women candidates to run for City Council through support, training, and networking. By working with the like-minded State and National organizations, 21 in ’21 will create a pipeline of qualified and diverse candidates targeting the 2021 Council open-seats. 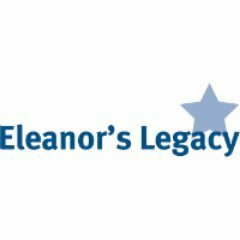 While not all the women in our program will ultimately become candidates, we will create a hub of campaign volunteers, staff, and government operatives. 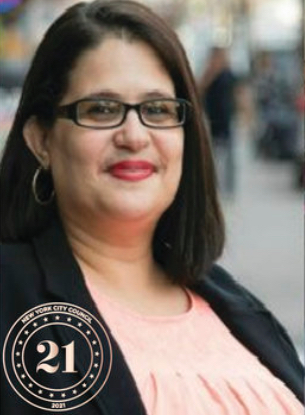 21 in ’21 will provide candidates with access to consultants, fundraisers, & issue experts. 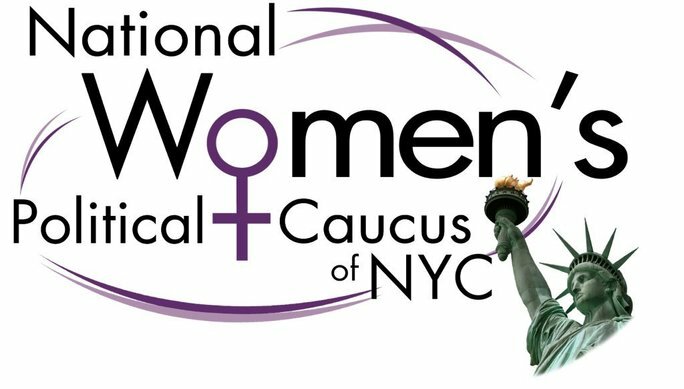 These sessions prepare women for the reality of planning and running a campaign, this includes understanding their district, local & city wide issues, the political landscape, fundraising, budgeting, endorsements, field work, and governing.